· The ethical term refers to a group of rules that govern our actions and values ​​and that serve as a standard in a society. Some authors recognize it from the ethical term, while others treat it as synonymous. Personally I see a slight difference for the essence, morality is prescriptive and when misinterpreted is seen as negative and serious. · Ethics is defined by The Concise Oxford English Dictionary as "the science of morality, the discourse on it, the moral principles or the rules of conduct." · Rushworth Kidder claims that "the common ethical meanings often contain expressions such as" the science of perfect human nature "or" the science of moral duty. " · Richard William Paul and Linda Elder call ethics "a series of concepts and principles that guide us in determining which behaviors are helpful or offensive to the beings." 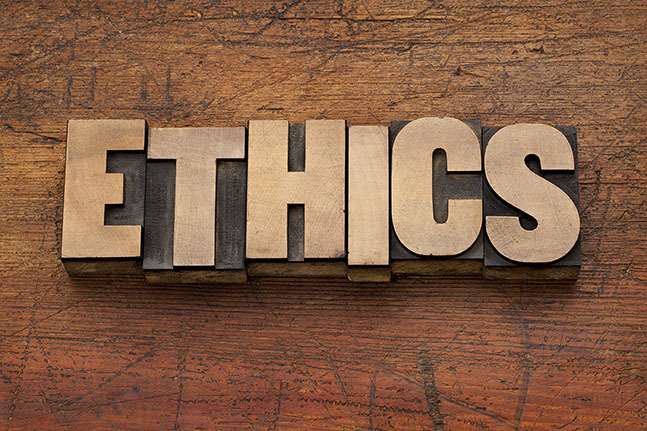 · The Cambridge Dictionary of Philosophy states that the word "ethics" is often used in conjunction with "morality," and sometimes it uses the narrower meaning of the moral principles of a particular tradition, group, or individual. 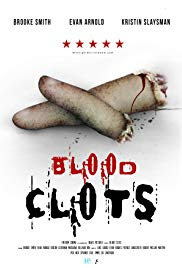 · In the western world, ethical meanings return to Plato and Aristotle. 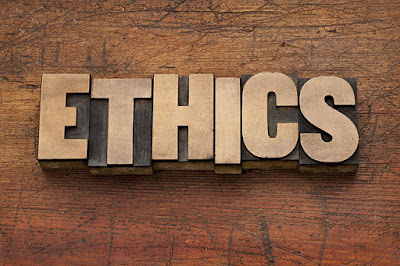 Ethics comes from the ethos, a Greek word that means character, behavior and / or practice. It is about what the right morals and values ​​are for members of society and individuals themselves. Ethics helps us to decide what is good and good or bad and bad in a certain situation. In terms of leadership, ethics is about who the leaders are - their character and what they do, their actions and behavior. · Ethics, on the other hand, goes on in a dialectical way, that is, it uses a rigorous assessment to show the flaws of logic and the contradictions of reasoning and tries to abandon them. It also links to what should or should not be done, but it does this by using reasoning, for or against, to determine the behavior that is taken when confronted with a moral problems.